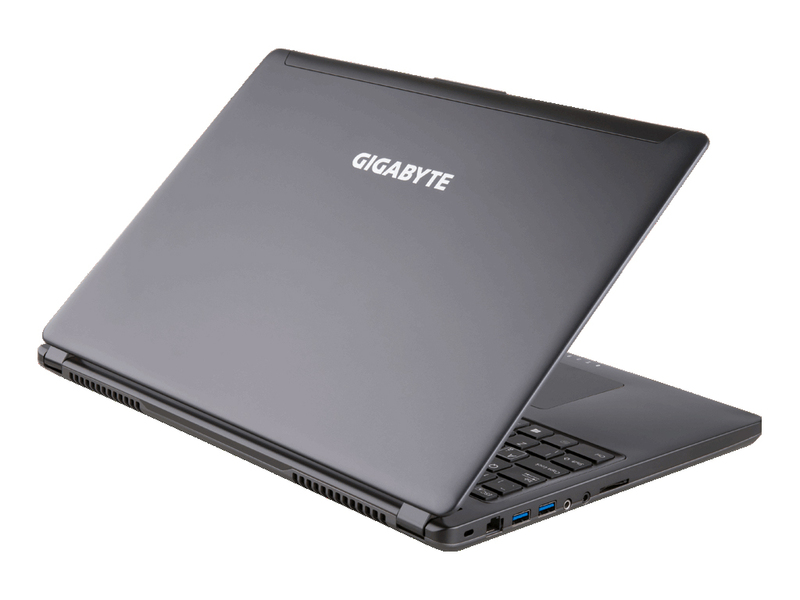 Model: The Gigabyte P35X v5 is a laptop designed for gamers and multimedia enthusiasts. The design of the laptop looks formal with a simple and black paint job and anodized aluminum covering the keyboard deck and screen. The Microsoft Windows 10 Professional system features a 2.6 GHz to 3.5 GHz Intel Core i7-6700HQ processor, an Nvidia GeForce GTX 980M with 8 GB GDDR5 VRAM, 8 GB or 16 GB DDR4 RAM, which can be upgraded to the 32 GB, a 256 GB SDD and a 1 TB HDD for storage. 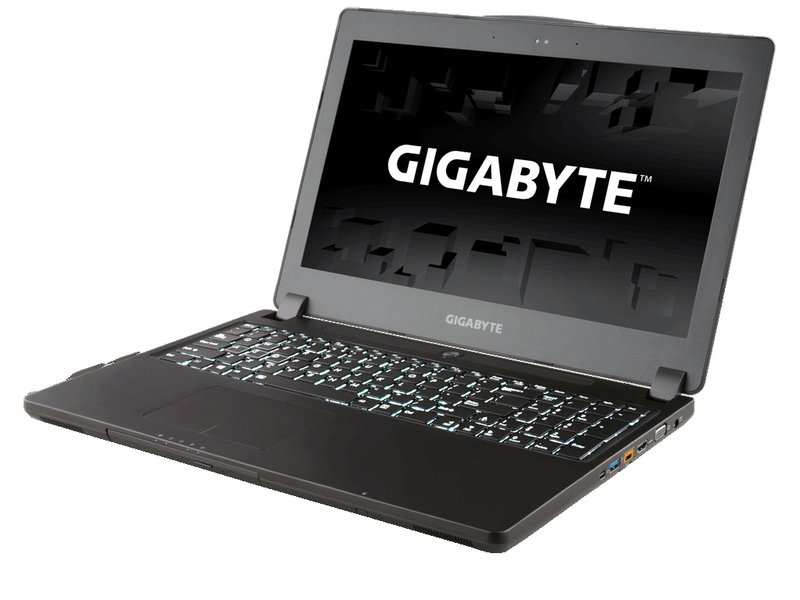 For energy-saving, the laptop supports Nvidia's Optimus technology. 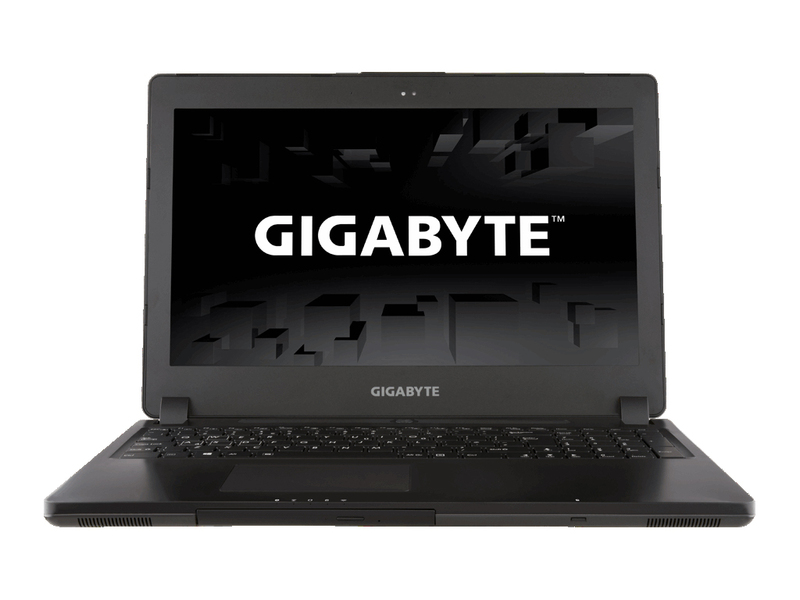 The 15.6-inch IPS LCD either features Full HD or Ultra HD (3840 x 2160 pixels) resolution. The display delivers crisp and vibrant colors, wide viewing angles and good details. In addition, the laptop comes with keyboard with backlight. An ambient light sensor automatically adjusts the backlight in order to making typing easier in low light conditions and in the dark. The connectivity includes a USB 3.1 port, three USB 3.0 ports, an HDMI 2.0 port, a mini DisplayPort, RJ-45, a microphone/headphone audio combo jack and an SD card reader. The user can choose between an optional Blu-ray Rewritable Drive and a Super Multi DVD RW. 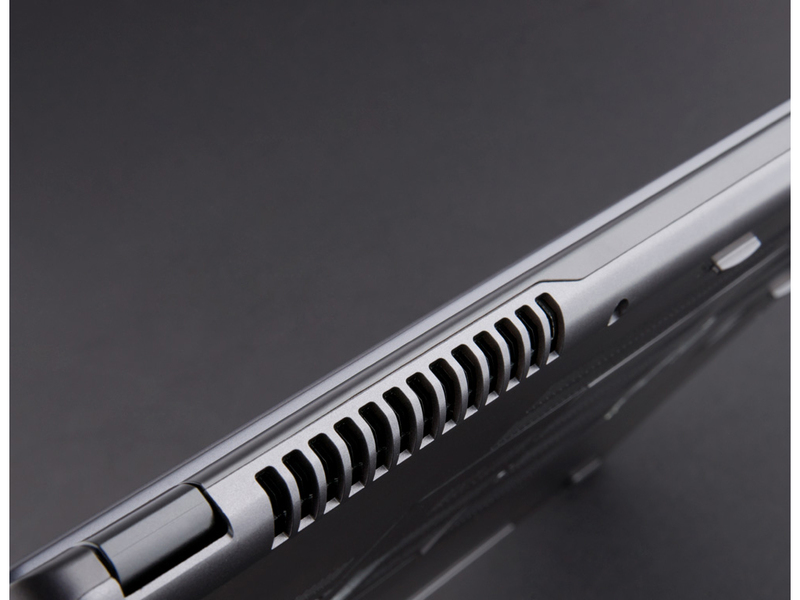 The laptop weighs 2.3 kg and its battery life can last up to 3:31 hours based on PC Mark 8.